Santiago Ramón y Cajal was a famous Spanish pathologist, neuroscientist and histologist. This biography profiles his childhood, life, research, achievements and timeline. 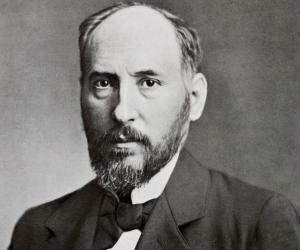 Santiago Ramón y Cajal was a famous Spanish pathologist, neuroscientist and histologist. He was awarded the Nobel Prize in Physiology or medicine. He is considered to be the father of modern neuroscience owing to his investigations of the microscopic structure of brain. He was an exquisite painter and understood visual aesthetics well and had great aptitude in transforming the visual onto the paper. 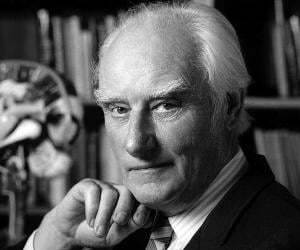 His drawings of the intricate details of the brain cells are legendary specimens and they are still used to educate and train budding neurologists. Ramón y Cajal was greatly influenced by the observations of Camillo Golgi regarding the structure of the nervous system. However, while Golgi believed that the nerve cells were a widespread and continuous network; Ramón y Cajal’s work led to the conclusion that the nervous system comprised millions of separate nerve cells. This observation contributed to the advancement of cell biology and pathology. He was also into gymnastics and philosophy. Ramón y Cajal was also a talented photographer and took many photographs of his native places, friends and relatives. These are kept at the Cajal Museum in Madrid. He was a bundle of contradictions as on the one hand, he was restless and energetic and on the other hand, he was shy and solitary. Santiago Ramón y Cajal was born on May 1, 1852, at Petilla de Aragón in Northeast Spain. His father was a village surgeon and later worked as Professor of Dissection at the University of Zaragoza. He was apprenticed to a shoemaker and a barber in order to tame his wild nature. In the summer of 1868, his father took him to graveyards to find bones for anatomical study. Sketching bones interested him and subsequently, this talent helped him find success in his medical career. Ramón y Cajal attended the medical school of the University of Zaragoza and took his Licentiate in Medicine in 1873. After successfully appearing for a competitive examination, he became an army doctor in the Spanish army. During a Cuban expedition in 1874-75, he contracted malaria and tuberculosis and had to attend the Panticosa spa-town in the Pyrenees for recuperation. 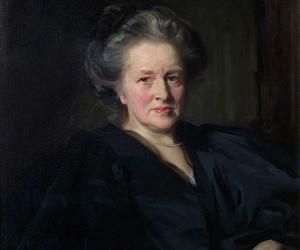 In 1875, he became an assistant in the School of Anatomy in the Faculty of Medicine at Saragossa. In 1877, he received his Doctor of medicine in Madrid. In 1979, Ramón y Cajal became the Director of the Saragossa Musuem. He was appointed as professor of Descriptive and General anatomy at the University of Valencia in 1883. In 1885, during his term as Professor at the University of Valencia, he was awarded a modern Zeiss microscope by the Provincial government of Zaragoza. This was done to honour him for his efforts during a cholera epidemic. At the end of 1887, Ramón y Cajal moved to Barcelona, where he joined as Professor of Histology and Pathological Anatomy. In 1892, he was appointed to the same chair at the University of Madrid. In 1900-1901 he was appointed Director of the Instituto Nacional de Higiene (National Institute of Hygiene) and of the Investigaciones Biológicas (Laboratory of Biological Investigations), the now Cajal Institute. Ramón y Cajal’s greatest discovery was the axonal growth cone. 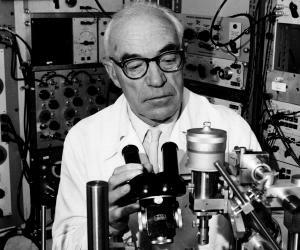 He demonstrated via experiments that the relationship between nerve cells was contiguous. This led to the "neuron doctrine", now extensively considered as the basis of modern neuroscience. He also discovered an interstitial cell found within the gastrointestinal tract. This cell serves as the generator and pacemaker that creates slow wave potential and helps in the contraction of the smooth muscle. The cell was named ‘interstitial cell of Cajal’ after him. He published a large number of scientific articles in Spanish, French and German. Some of the most notable ones are: ‘Manual of normal histology and micrographic technique’ (1889), ‘Elements of histology, etc’ (1897), Manual of general pathological anatom (1890), ‘New ideas on the fine anatomy of the nerve centres’ (1894), ‘Textbook on the nervous system of man and the vertebrates’ (1897-1899), ‘The retina of vertebrates’ (1894). He was awarded the Nobel Prize in Physiology or Medicine together with the Italian neuroscientist Camillo Golgi in 1906 for their studies on the nervous system. During the Nobel lecture Golgi talked about his belief in "reticular" neural networks, something which Cajal, a supporter of the contiguity of individual cells contradicted. He also received honorary doctorates in medicine from the Cambridge University and Würzburg University and an honorary doctorate in philosophy from Clark University. The asteroid 117413 Ramon y cajal was named in his honour by scientist Juan Lacruz. In 1879, he married Silvería Fañanás García, and remaine married to her until her death in 1930. 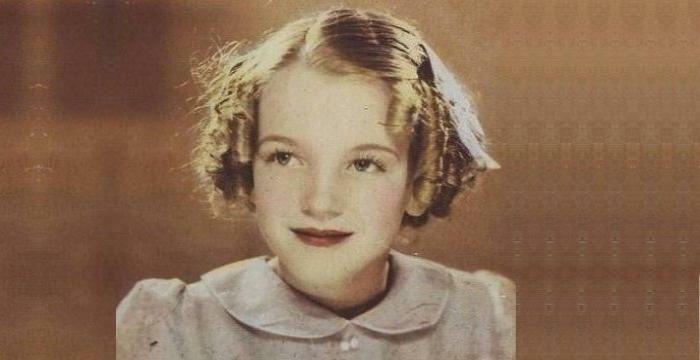 They had seven children and out of them two died in their childhood. Ramón y Cajal died in Madrid on October 18, 1934. ‘Ramón’ was the scientist’s paternal surname and his maternal surname was ‘Cajal’. This is not a much known fact and the obvious mistake of calling him simply ‘Cajal’ is often repeated. However, it is to be noted that in Spain there is a preference for the name ‘Cajal’ because ‘Ramón’ is a forename as well. 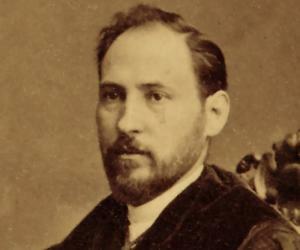 Ramón y Cajal was a rebellious and precocious child. Despite his obvious intelligence, he was transferred several times from one school to another because of his attitude. He was imprisoned at the age of eleven for destroying his neighbour's yard gate with homemade cannon.